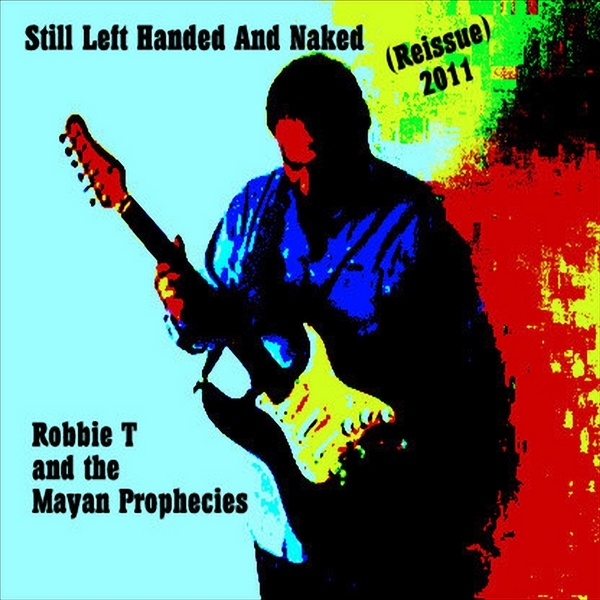 A combination of Pop and Rock from Robbie T and The Mayan Prophecies. 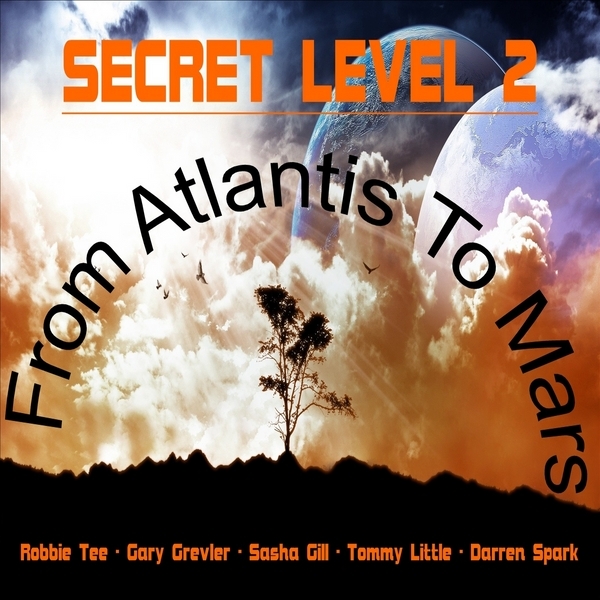 This album has sold over 106,000 copies across the web. 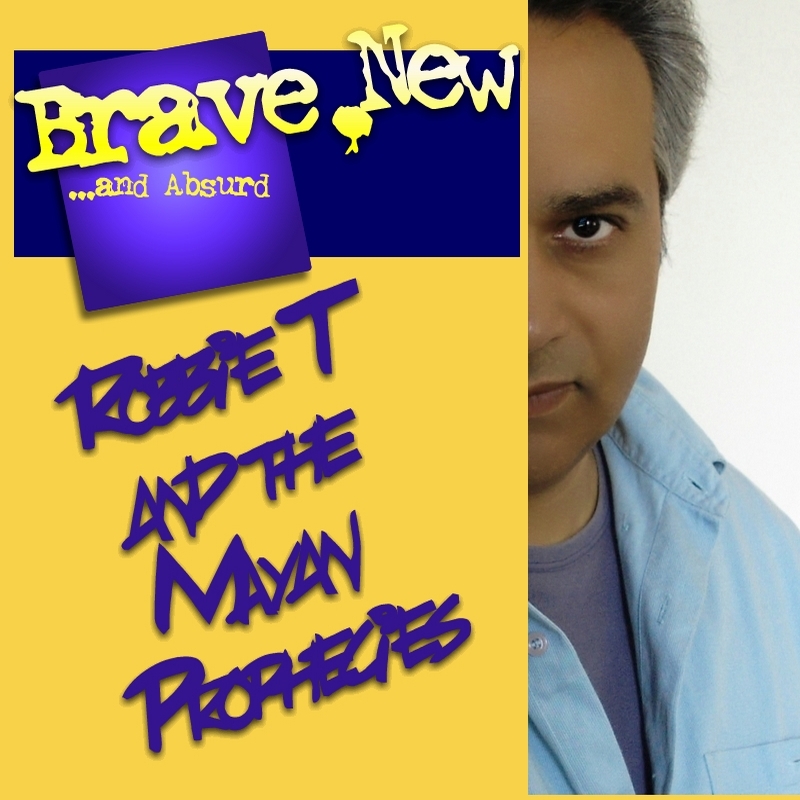 A combination of Pop and Rock from Robbie T and The Mayan Prophecies. 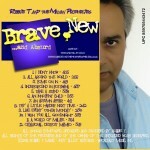 This album has sold over 106,000 copies across the web. 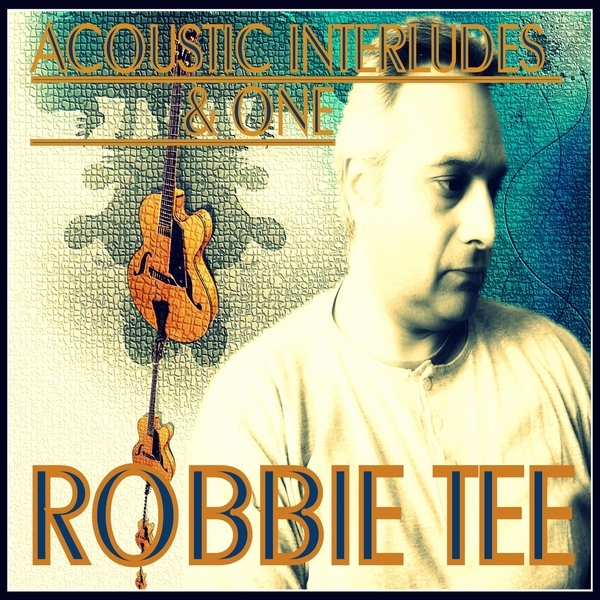 Proving the power of internet, forums and social networks for independent artists, As Robbie says: “Don’t try to sell anything to everybody, just try and sell something to somebody”. In other words unknown artists should strive to find a niche market and create a solid and loyal fan-base, instead of attempting to top the big label artists on their own global turf.